When eleven-year-old Olive and her parents move into the crumbling mansion on Linden Street and find it filled with mysterious paintings, Olive knows the place is creepy -- but it isn't until she encounters its three talking cats that she realizes there's something darkly magical afoot. 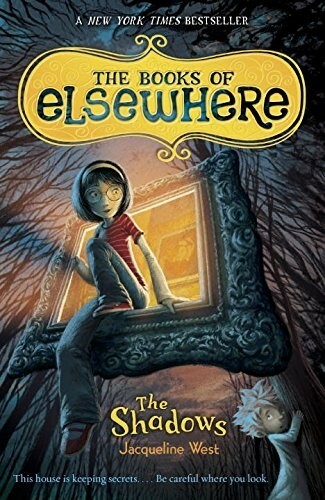 Then Olive finds a pair of antique spectacles in a dusty drawer and discovers the most peculiar thing yet: She can travel inside the house's spooky paintings to a world that's strangely quiet...and eerily sinister. But in entering Elsewhere, Olive has been ensnared in a mystery darker and more dangerous than she could have imagined, confronting a power that wants to be rid of her by any means necessary. 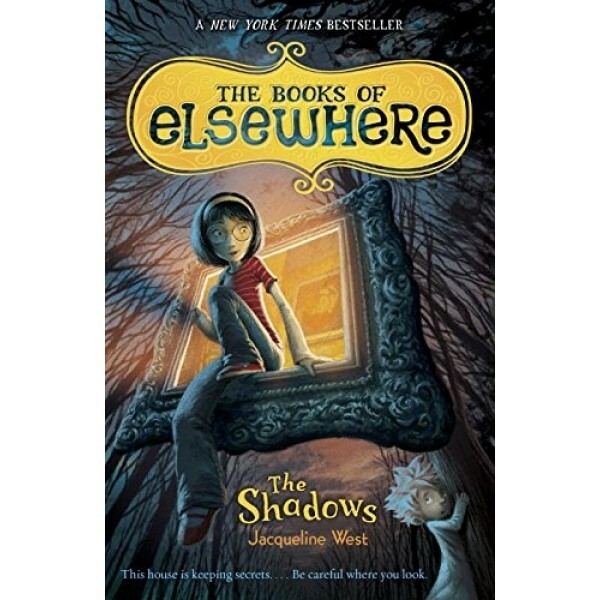 With only the cats and an unusual boy she meets in Elsewhere on her side, it's up to Olive to save the house from the shadows, before the lights go out for good.